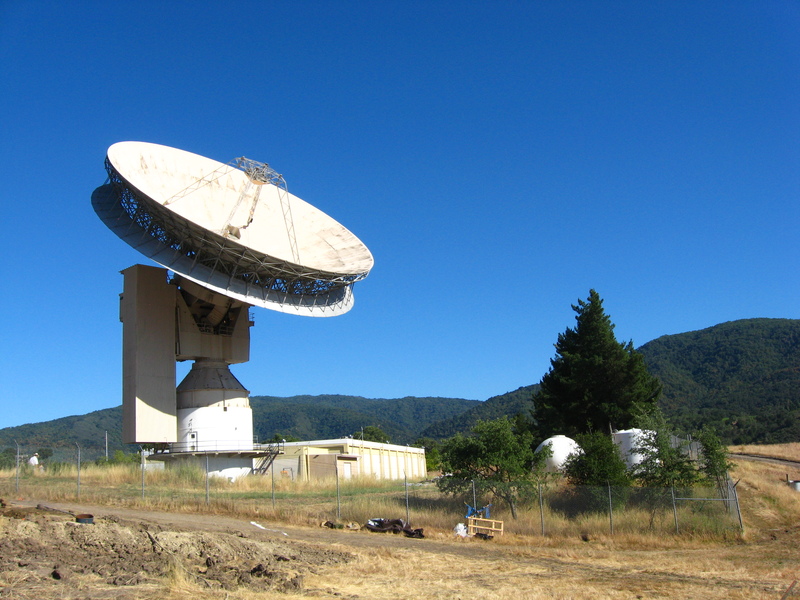 To that end, Dr. Jacob Haqq-Misra and a group of entrepreneurs recently took over the Jamesburg Earth Station radio dish in Carmel, California. They’ll use the facility to send a continuous hailing message into outer space. It’ll all get started later this month. Initially, Lone Signal will target the Gliese 526 star system, which has been identified as a potentially habitable solar system. This is the perfect opportunity for people who don’t like their money. But more to the point, a number of thinkers have expressed concerns about METI and the potential risks of attracting unwanted alien attention. I’m one of them. But Haqq-Misra doesn’t buy it, saying that the benefits outweigh the potential hazards. And conveniently, he and his team recently published a paper saying as much. I recently reported on this paper here at io9 and gave it a less than flattering review. [Haqq-Misra et al] then dive into the worst part of the paper, a razzle-dazzle arm-waving of "risk factors" that bear no relationship to the way the science of risk analysis operates, conjuring inputs out of thin air and then declaring or "positing" that the likely good outweighs any calculation of possible bad outcomes. This exercise was too grimly awful to even be amusing, especially since the "dissidents" in the SETI community, including John Billingham, Michael Michaud and myself, have not asked for a ban on transmissions from Earth, only widespread and eclectic collegial discussion of this issue, with inputs by experts who actually know about the many and varied risk factors involved. Reiterating, the thing we have asked for is a wider discussion, beyond the insular community of SETI fans and a few dozen radio astronomers, of a matter that could have great bearing on the success — and even survival — of our descendants. We seek a vast and fascinating exchange, bringing together the planet's best minds to enthrall the public with open deliberation of all factors. Those who refuse such discussion — shrugging aside any need or moral obligation to consult the rest of us — are the ones practicing censorship. They are the ones engaging in reckless assumptions, willing to wager our posterity on a few "posits" on the back of an envelope. And indeed, as Brin aptly points out, the larger issue here is that Haqq-Misra and his colleagues are acting completely unilaterally. No one has given them permission to do this, nor have they consulted the larger community. 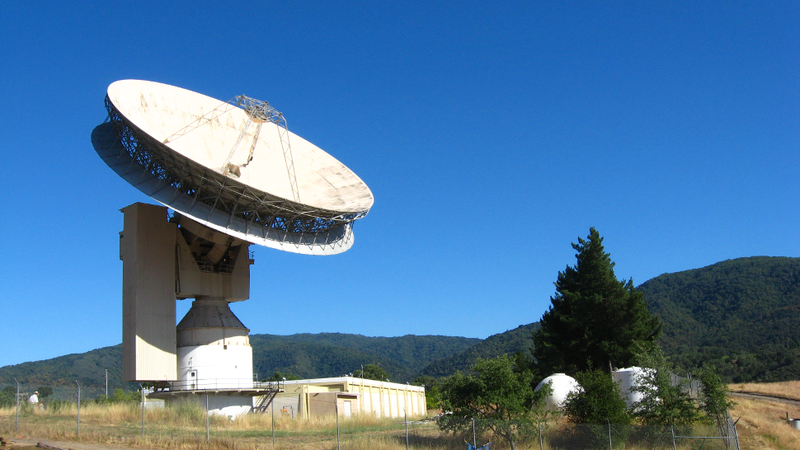 In all likelihood, our messages will never reach the ears of an alien civilization. The Fermi Paradox suggests that no one’s out there, and no one cares. Indeed, if an advanced ETI really wanted to make contact, they would have done so by now using such schemes as self-replicating Bracewell communication probes. But it’s the shouting out in the cosmos aspect that’s the real issue here. We simply do not know the risks. Consequently, we should take great care when embarking upon projects such as this. Like Brin has suggested, this should be the part of a much broader conversation, and not some silly exercise intended to make a bit of money. Since no one is listening, there is no harm in not sending messages out into the cosmos. Again, if a friendly ETI wanted to do a meet-and-greet, they should have no trouble finding us. But because there is the slim chance that we may alert a local berserker (or something unknown), we should probably refrain from the METI approach for the time being. Then again, why would aliens come all this way just to invade Earth?